Every year on October 1 The Holy Protection of the Mother of God Pilgrimage takes place from Kremikovtsi quarter to the Kremikovtsi Monastery of Saint George. It is organized by Sofia Tourism Administration - Sofia Municipality in cooperation with the Faculty of Theology at Sofia University St. Kliment Ohridski and with the blessing of the Holy Metropolis of Sofia. 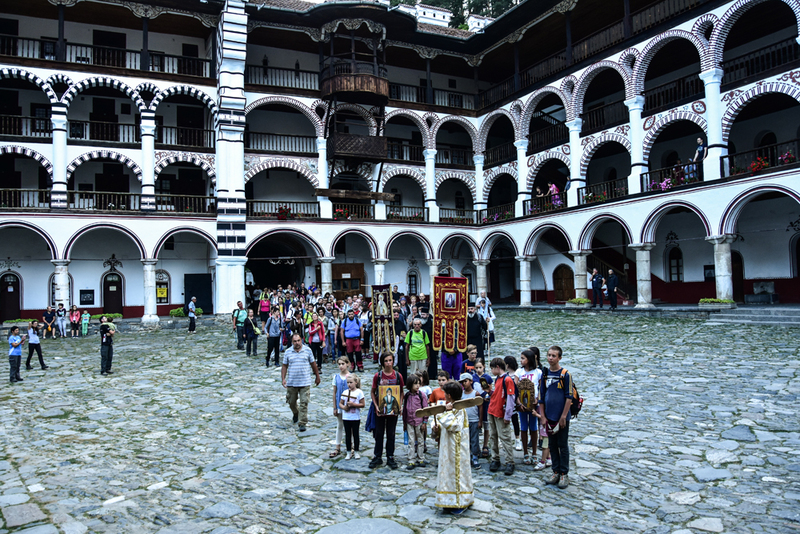 The pilgrimage follows a specific program - it starts with a prayer in St Petka Church in Kremikovtsi quarter and finishes after a Holy Mass and а blessing of water in the Kremikovtsi Monastery of Saint George. A pilgrimage route from the church of Sts Constantine and Helena in the village of Lozen to the Lozen Monastery of St. Spas (on Ascension Day), the date is not fixed. With the blessing of the Holy Metropolis of Sofia, Sofia Tourism Administration - Sofia Municipality and the Faculty of Theology at Sofia University St. Kliment Ohridski have organized the Ascension of Jesus Pilgrimage since 2010. Every year on the patronal feast of the monastery the pilgrimage starts from Saint George Church in the village of Dolni Lozen. The pilgrims walk to the Monastery of St. Spas where they attend a Holy Mass and learn more about the history of the monastery. Distance: 4,5 km; Duration: 1 hour. Drive to the village of Dolni Lozen: by bus № 5. You can take the bus from Tsarigradsko shosse metro station. 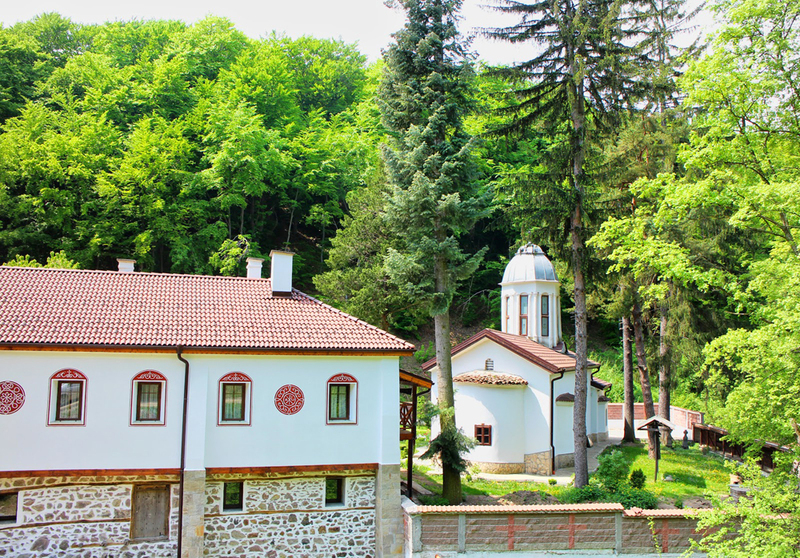 One-day trip: Vitosha Blvd – National Museum of History – Boyana Church Sofia is a city with an ancient history and plays an important role in the development of the country. 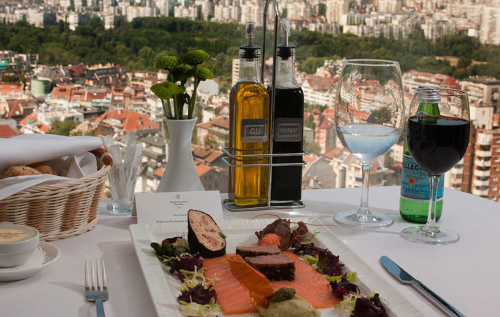 Here, through the millennial history of the city and the history of one of the oldest countries in Europe – Bulgaria, you will be able to experience the greatest mystery of all – time. In just one day you can visit the National Museum of History and the Boyana Church which is included in UNESCO World Heritage List. 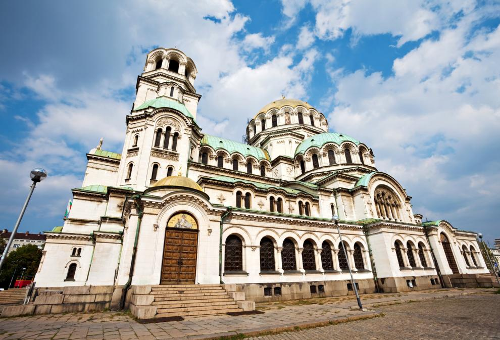 You can take public transport from the central pedestrian zone of Sofia - Vitosha Blvd, to the National Museum of History and travel for about 35 minutes, or to Boyana Church and travel for about an hour. The price of a one-way ticket is BGN 1.60. The most convenient option is to buy a one-day card for BGN 4 that offers an unlimited number of trips within the day on all types of public transport - buses, trolleybuses, trams and metro. 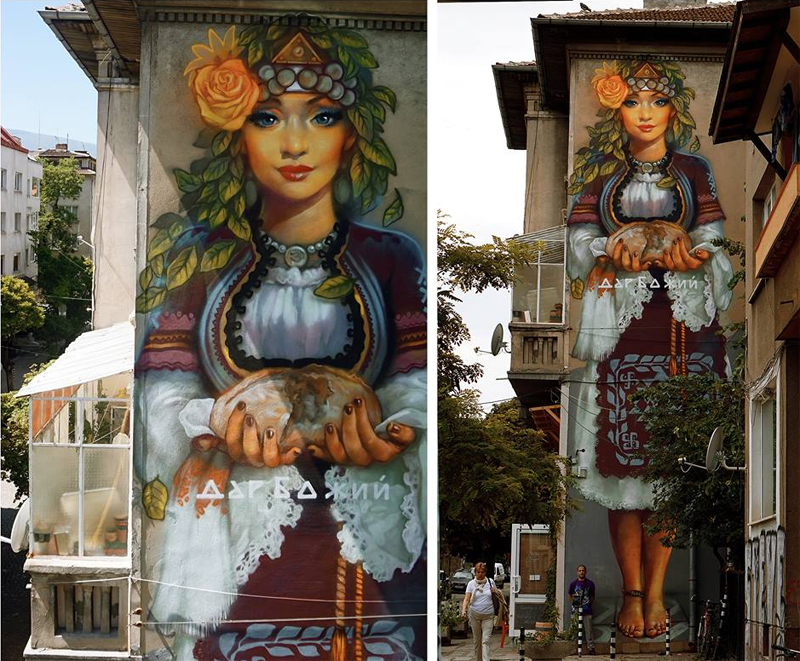 Sofia has recently became an outdoor art space, thanks to graffiti: they crop up here and there on a facade, transform a crumbling wall, turn a building into fantasy scene with amazing characters, attract passers-by and are painted by real artists known as Urban Creatures. In the summer of 2013 in the district of Hadzhi Dimitar huge graffiti appeared on three eight-storey blocks, known as the Santa Dobri, The Winged Diver, and The Girl with a Secret Gift Behind. Their pictures circle round media and social networks, and passersby stop to admire the creative imagination of their authors. Today a whole gallery is waiting for you in the district of Hadzhi Dimitar. 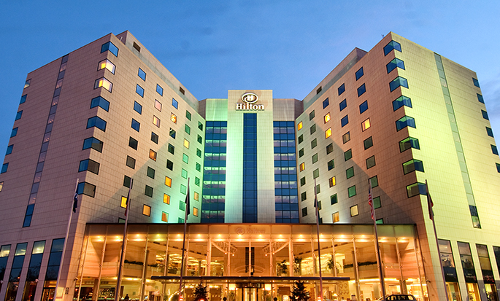 This route will offer you the "gallery" of the city center of Sofia. The works of street art in the city center are between the three Tourist Information Centres of Sofia.